Whether you're large or small, Billby has everything you need to run a subscription business. 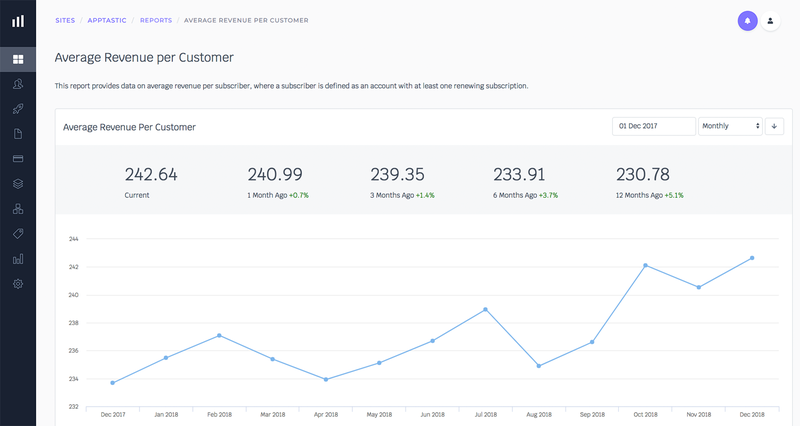 Billby is a new online service that makes managing subscribers and billing so simple you can be up and running within minutes. 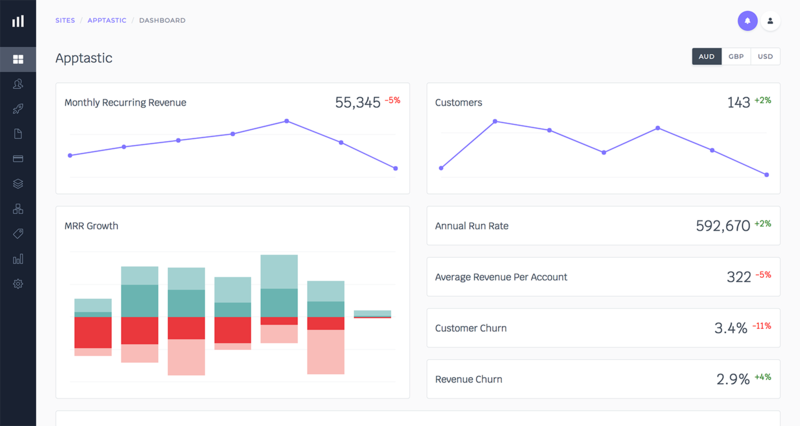 Billby integrates with popular accounting systems like xero and quickbooks as well as payment gateways like stripe and braintree to provide all the tools you need to run a subscription or membership business. Billby is suitable for any recurring revenue business model, including: software vendors, internet service providers, pay-as-you-go products, club memberships and learning services. Add sign up pages to your website without writing any code or create your own and integrate seamlessly using our developer tools. Adapt subscriptions to suit your customers evolving requirements; using billing cycles, complex pricing models and subscription add-ons. Automatically process payments for one‑time, instalment, or recurring invoices using your preferred gateway in any supported currency. Reconcile your accounts with greater confidence than ever before - with Billby’s accounting integrations you’ll always be in sync. Check out our online documentation for articles and tips to get the most out of Billby for your team and your customers. Our API site contains comprehensive documentation and examples to help you start integrating with Billby fast. Connect Billby with Xero to automate your accounts in one easy step. Billby customers, invoices and payments appear automatically in Xero. No manual entry required and reconciling your accounts couldn’t be easier. Connect Billby with Myob to automate your accounts in one easy step. 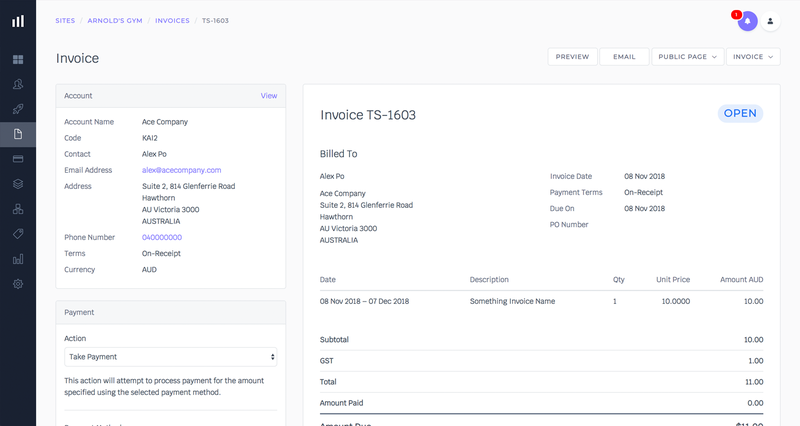 Billby customers, invoices and payments appear automatically in Myob. No manual entry required and reconciling your accounts couldn’t be easier. Connect Billby with QuickBooks to automate your accounts in one easy step. Billby customers, invoices and payments appear automatically. No manual entry required and reconciling your accounts couldn’t be easier. Connect Billby with Sage to automate your accounts in one easy step. Billby customers, invoices and payments appear automatically in Sage. No manual entry required and reconciling your accounts couldn’t be easier. Our Salesforce integration links your data to your organisation and automatically updates, accounts & products. Subscription data is stored in custom fields allowing you to run reports and push data to other Salesforce apps. If your team uses Slack, the popular real-time messaging application, you may consider setting up Billby-Slack integration, so that everyone can be instantly notified of account and subscription changes via Slack channels. Sign up with a free account no credit card required.